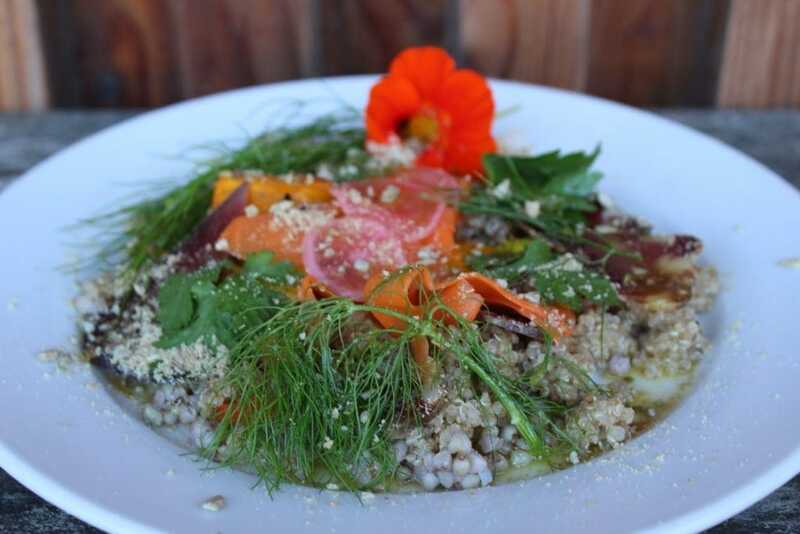 Seasonal Nutrition: A River Cottage Course Review | The Free From Fairy. 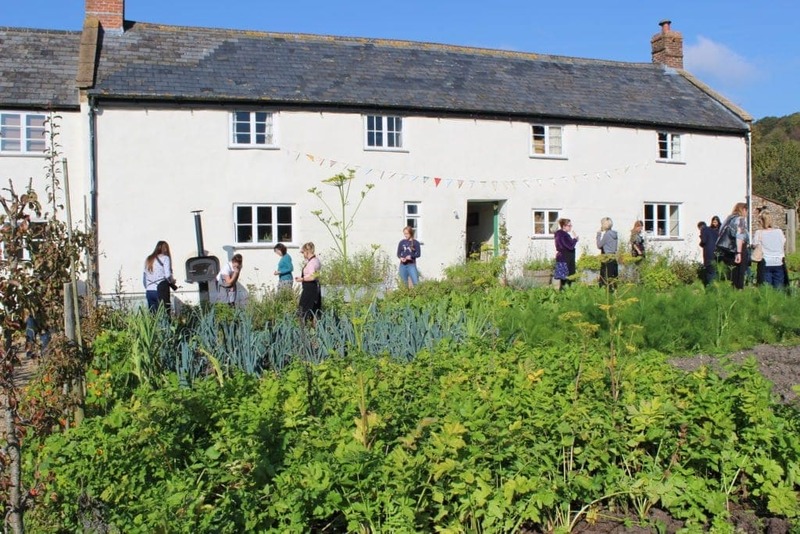 Some of you will have seen a few weeks ago that I went on a River Cottage course called Seasonal Nutrition, run by the incredibly informative Naomi Devlin. Naomi is not only an incredible teacher (I’ve been on her River Cottage Advanced Gluten Free Cooking course) but she is also the author or River Cottage Gluten Free, a fabulous book with the most delicious recipes. In addition she just so happens to be a nutritionist and a dab hand at fermenting. All in all she is one incredibly inspiring person to learn from. 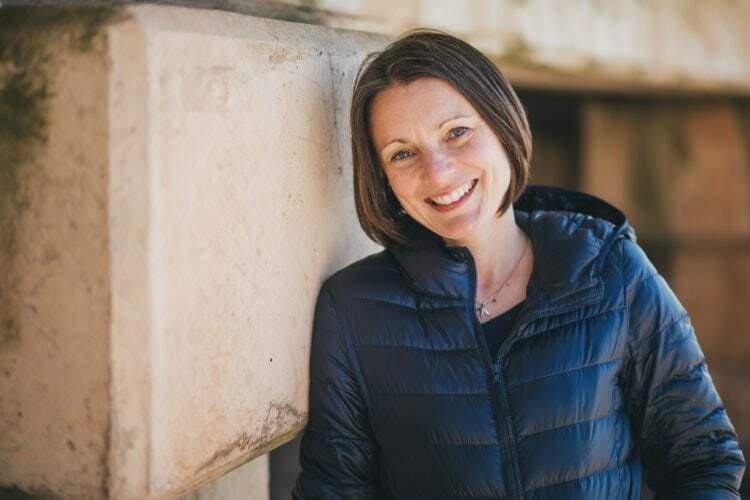 When I was offered the opportunity to attend her seasonal nutrition course I jumped at it; not only do I love River Cottage in all its rural glory, but I love to learn, and I knew that I would learn a lot from Naomi. The day started well. Incredibly well in fact. 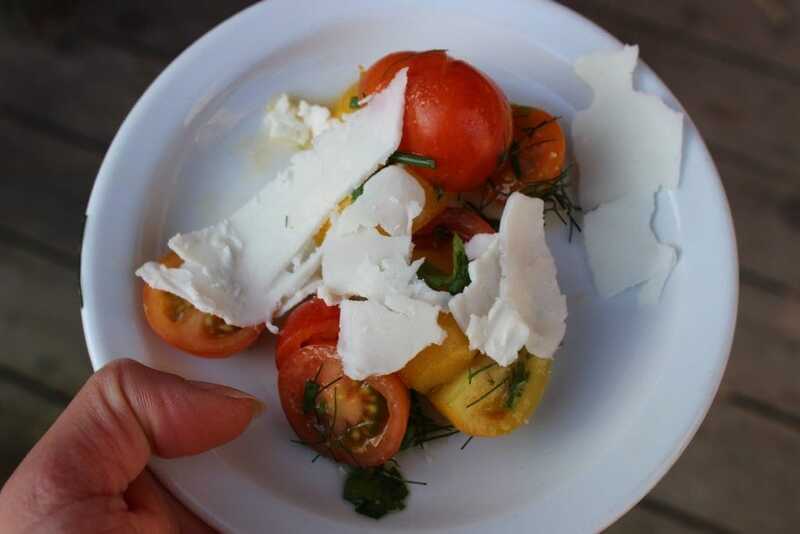 We got started on the cooking straight away, after a little platter of fresh tomatoes, goats cheese and herbs from the River Cottage garden. 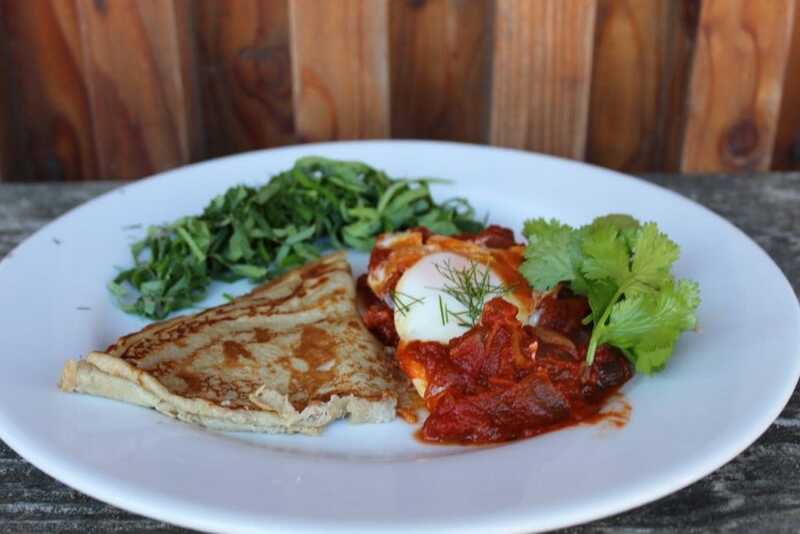 On the menu was kimchi (a korean fermented dish much like sauerkraut but much more delicious), shakshuka (a delicious Israeli tomato sauce with eggs), teff pancakes, cheesecake made with labneh (thick strained yoghurt) and a quinoa salad with home-made dukkah. Along the way, Naomi talked to us about good and bad fats, the issue with sugar and sugar alternatives, why you should soak most grains before cooking them and the benefits of ‘good’ bacteria in our gut (and which foods to eat to assist their growth). I learnt that toasting buckwheat flour removes the saponins (the soap-like substance that is found on the outer surface of buckwheat and other non gluten containing grains like quinoa) and the bitter taste that it can sometimes have; I learnt that ground flax seeds aid digestion whereas when they are left whole they just pass straight through us with no benefits as the nutrients are not absorbed; I learnt that nigella and cumin seeds were calming to the gut and that slow roasting high FODMAP foods transforms the carbohydrates to sugar making them easier to digest. In addition to all of that learning, I had a wonderful day of cooking and a chance to explore the gardens. Naomi patiently showed us how to create each dish and then set us off in pairs to have a go ourselves. She also adapted recipes for those of us with more restricted diets and in her usual calm way took in her stride every problem that arose. All the food we cooked on the course was gluten-free (Naomi has coeliac disease) and showed how many options there are open to those of us who avoid gluten. You certainly wouldn’t need to be gluten-free to enjoy the course. Too many people in the West rely heavily on wheat, and learning about alternative grains is something that I think everyone would benefit from. All in all I can’t recommend the course enough. It was a tiring, but relaxing day of cooking and I learnt a lot about how to eat more healthily. I was offered to attend this course for free but this did not affect my review. I only ever post my honest opinion and all words are my own. That sound like a wonderful day, thank you for sharing, now I too have learnt something new ?